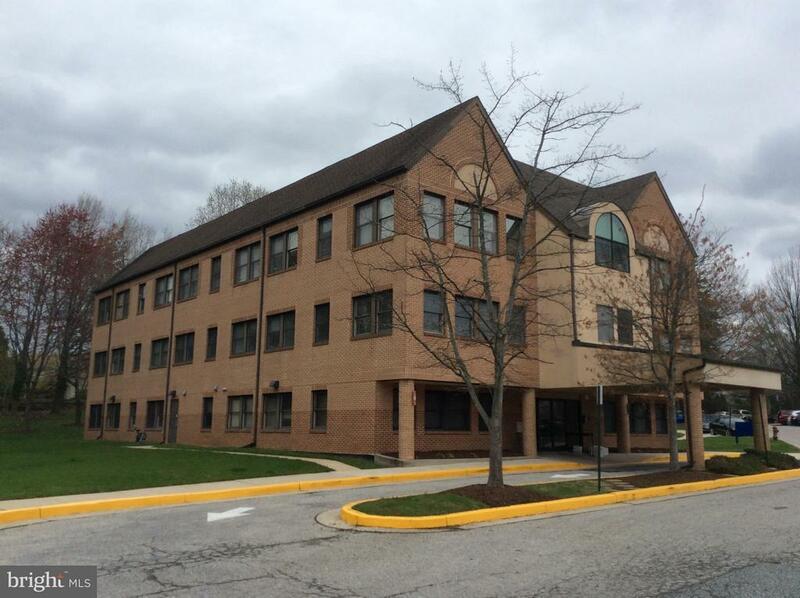 Catonsville Medical Center building is ADA compliant with ample surface parking. Convenient to St. Agnes Hospital or quick access to 695.Must see this plug and play medical suite complete with reception, several exam rooms, lab and office in a clean bright building. 2 new HVAC units. Sale includes units 302 & 303 comprising 1, 382 SF. Directions: 695 to East on Wilkens avenue, take first left onto Maiden Choice Lane proceed past the Traffic signal for Charles Town Retirement, take left into Maiden Choice Medical Center and bear right to 716 Maiden Choice. Proceed to 3rd floor.